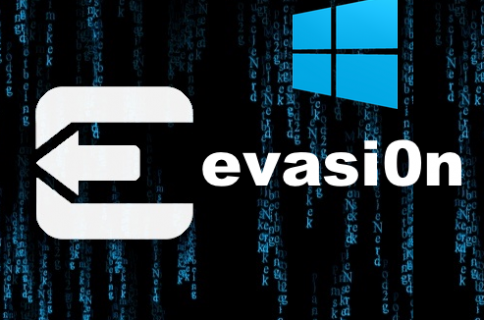 As we just told you, the evad3rs have released a new jailbreak tool called evasi0n7, and it allows you to easily jailbreak iOS 7. The good news is that the hack works with all flavors of iOS 7, which includes iOS 7.0.1, iOS 7.0.2, iOS 7.0.3, 7.0.4, 7.0.5, and 7.0.6. 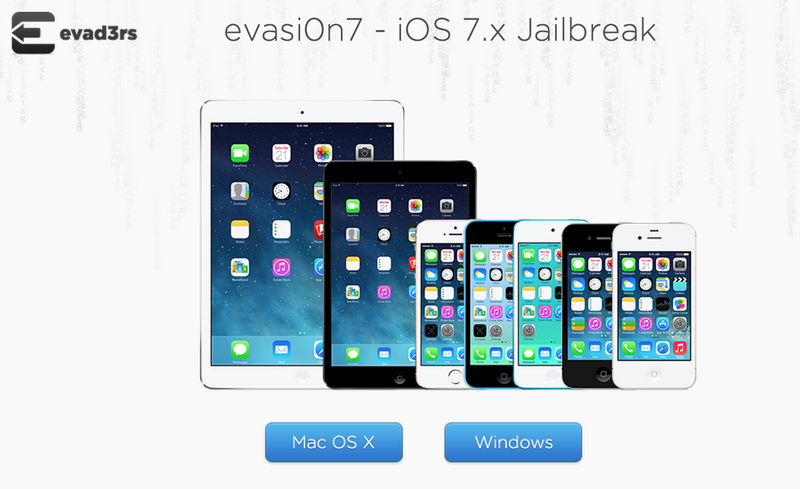 (no jailbreak for iOS 7.1 at this time). 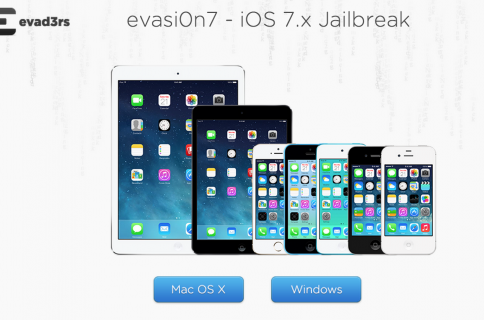 Note: Again, this jailbreak is only compatible with compatible with iPhone, iPod touch, iPad and iPad mini models running iOS 7.0 through 7.0.6. That means it won’t work on the Apple TV or any devices running iOS 6.0. Also, you’ll want to make sure that you backup your device using iCloud or iTunes. We don’t anticipate any issues, but it’s better to be safe than sorry. 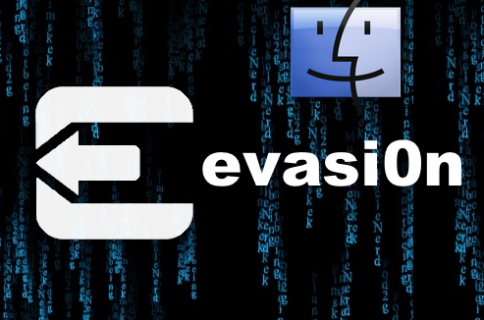 Step 1: Download evasi0n7 for Mac via our downloads page, and extract the package. Make sure you download the latest version available. 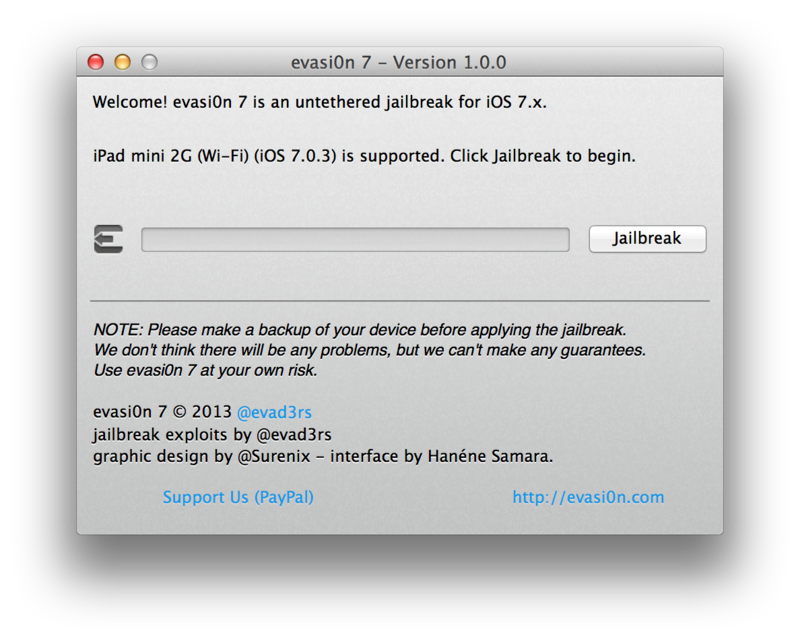 Step 2: Double click the evasi0n7 app to run it. Step 4: Plug in your iDevice to your computer, and wait for evasi0n to recognize it. Step 6: You’ll then click that button, and sit back while the app does its thing. Anyway, if you have questions, concerns, or comments, then please leave your feedback in the comment section below. Please be willing to help your fellow jailbreakers as you’ve been so eager to do so in the past. Windows users can click here for a separate tutorial.